pledging your birthday for children in foster care is easy! What are some things you give up easily? Maybe it’s allowing someone to merge into your lane in traffic, or letting your friend have that last slice of pizza. 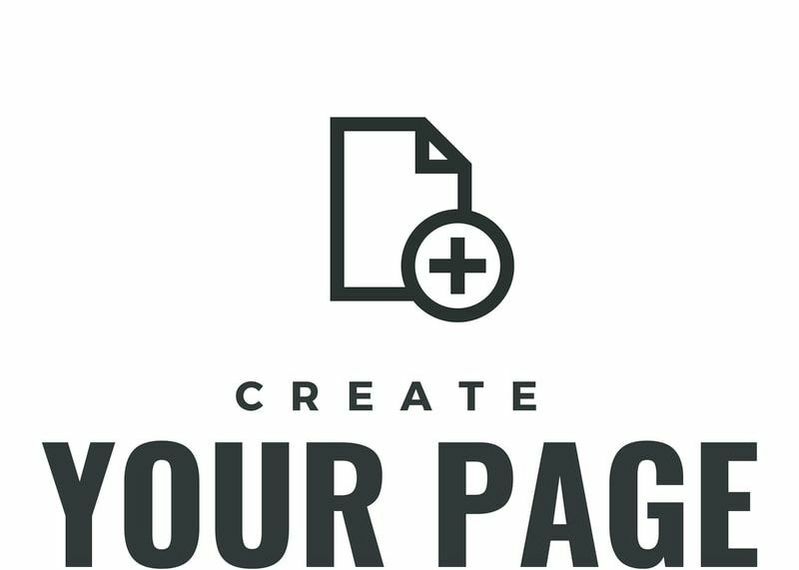 What if we told you that there was something you could give up, which didn’t require much sacrifice, but had the power to change someone’s future? 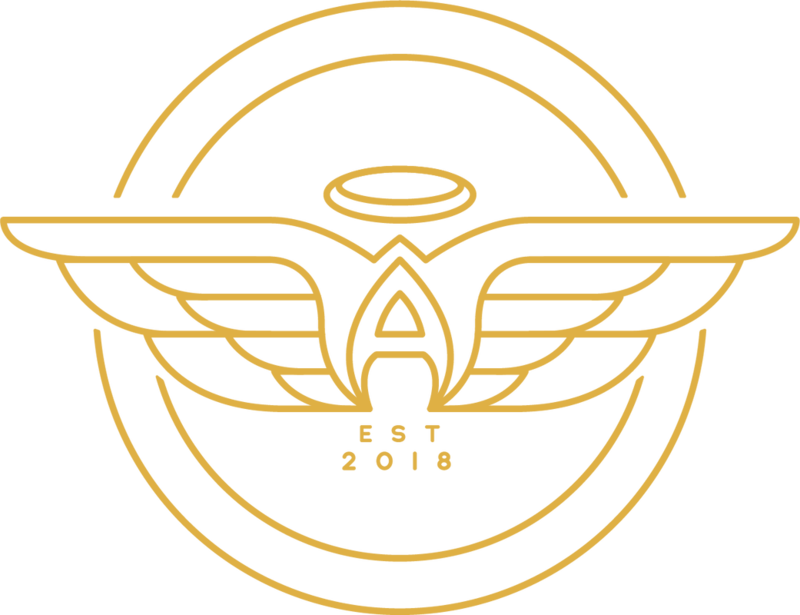 By donating your birthday to Austin Angels, you have the ability to change the way children experience the foster care system and give them the opportunity to become who they were always meant to be. So how do you donate your birthday? It’s easy! 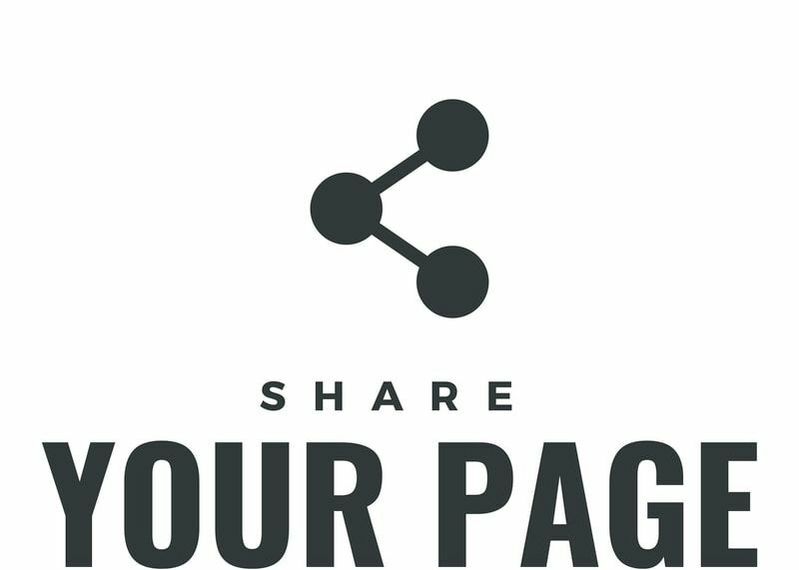 Sign-up as a birthday fundraiser, create your fundraising page, and share it on your social media channels! Friends and family donate to your campaign, and 100% of the money raised will go toward on-boarding kids in foster care into the Love box program, where they will be matched with dedicated volunteers and be supported and empowered to succeed. You have the power to make a difference in a child’s life. 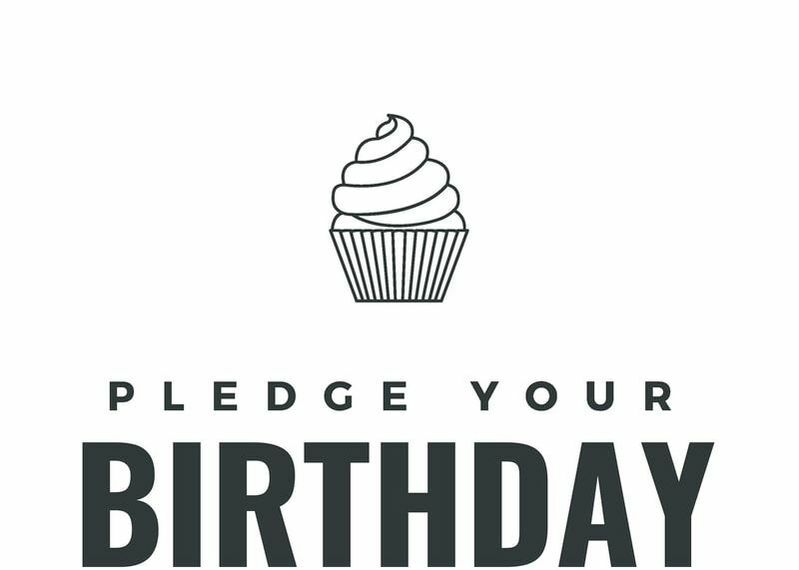 Pledge your birthday today!